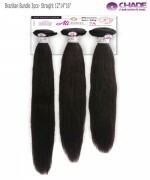 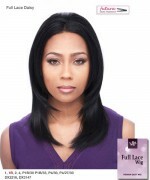 Minimum quantity for "It's a wig Futura Synthetic Full Lace Wig - LACE FULL DAISY" is 1.
it's a wig! 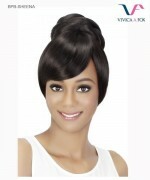 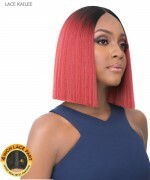 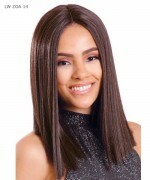 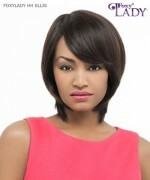 offers various types and numerous styles of Lace Wigs. More over, it's a wig's full lace ensures its internal stability; lightweigt, natural hairline, and also Full Lace is airy & breathable. 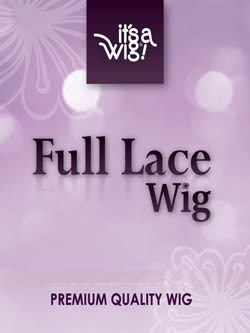 100% Hand-tied hair on the super-delicate lace cap, Full Lace will keep you cool even in summer season!